We provide ODM service and submit Various styles, latest designs every month to our clients. We have great experience on provide high quality service to retailers. Client approve our pp sample, and get the testing report if any necessary. Suzhou Usmax Textile Technology Co., Ltd. It will depend on your requests and your logo will be customized on our products. We&rsquo;ll remember every client we served, and any complaint or criticism will be humbly accepted. Please feel free to let us know what you think, to help us grow into a better enterprise. Giving us your detailed patterns or samples will be made on your request. Q How do you ship the goods and how long goes it take arrive9 A Sampling time: 3-5days. Q How can you guarantee the production quality 9 A Imported machinery equipment from Japan. High quality and good service are the definitive factors for us to survive in the competitive textile market. Hope you can find a connect after knowing us briefly and do not hesitate to contact us for more. Also have own Quality Control team to make sure high quality of each fabric and to delivery order on time. 5.Good reputation and service. 7.High quality and competitive price. 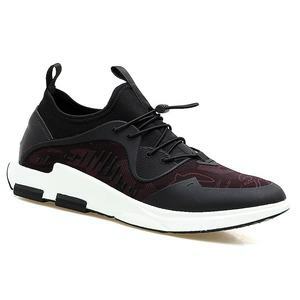 10.High elastic and high efficiency. Alibaba.com offers 26,953 breathable stretch fabric products. About 28% of these are knitted fabric, 26% are spandex fabric, and 19% are stretch fabric. 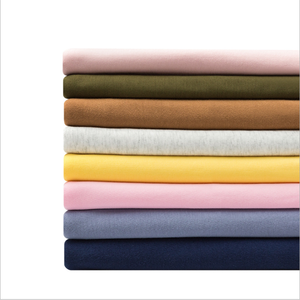 A wide variety of breathable stretch fabric options are available to you, such as garment, sportswear, and swimwear. 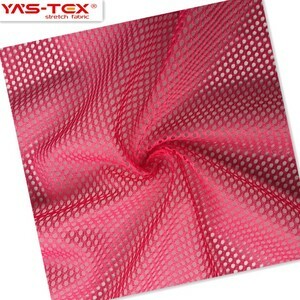 You can also choose from spandex / polyester, spandex / nylon, and spandex / cotton. As well as from make-to-order, in-stock items. And whether breathable stretch fabric is rohs, en, or intertek eco-certification. There are 26,959 breathable stretch fabric suppliers, mainly located in Asia. The top supplying countries are China (Mainland), Pakistan, and Taiwan, which supply 94%, 4%, and 1% of breathable stretch fabric respectively. Breathable stretch fabric products are most popular in North America, Western Europe, and Domestic Market. You can ensure product safety by selecting from certified suppliers, including 3,538 with Other, 2,482 with ISO9001, and 452 with ISO14001 certification.